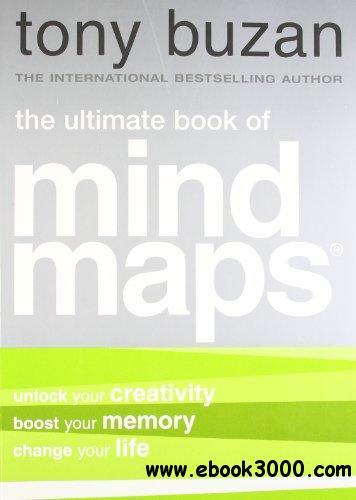 This book is the definitive guide to Mind Mapping. Tony Buzan has changed the lives of millions with Mind Maps, his revolutionary system of note-taking that will help you excel in every area of your life. This practical full-colour book shows how this incredible thinking tool works and how you can use it to achieve your full potential. Colour illustrated throughout, this definitive guide is packed full of examples of amazing thinking tools and practical Mind Map examples, including running a meeting, preparing for an interview, starting up a new venture, planning family events, shopping for gifts, designing a garden, getting fit, and writing a speech for a wedding. It can even help you plan your ideal future!